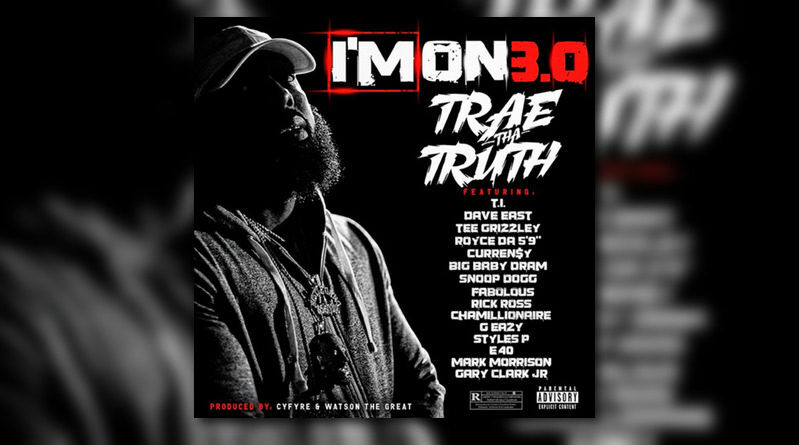 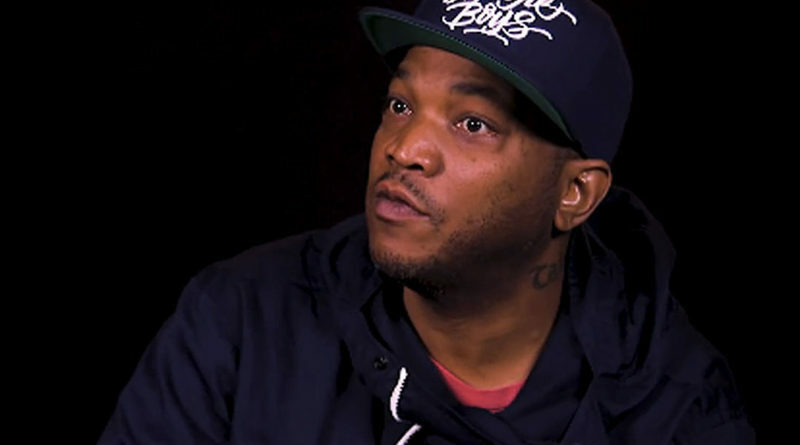 Styles P teams up with Cris Streetz on “Change”, the first single from his next album, “S.P. 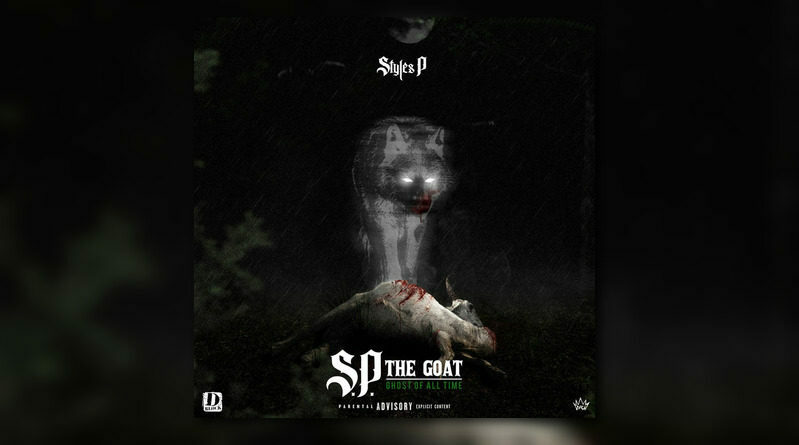 the GOAT (Ghost Of All Time)”. 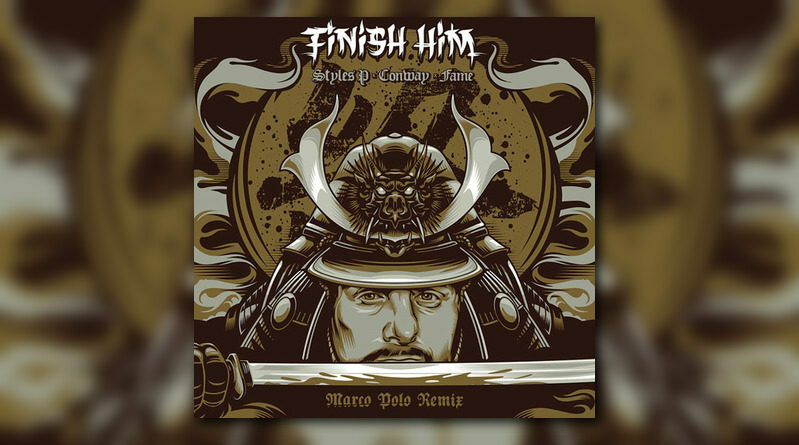 Marco Polo hits us with a remix of Planit Hank’s 2017 track “Finish Him” with Styles P, Conway and Lil Fame. 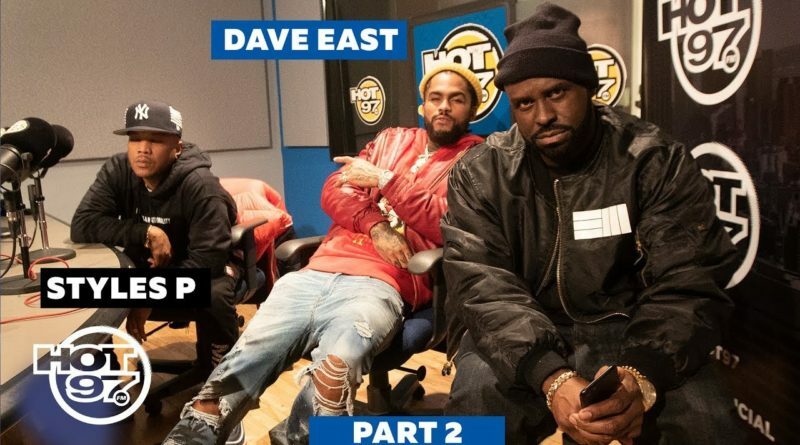 Track #2 off of Styles P’s “Dime Bag” project gets the visual treatment. 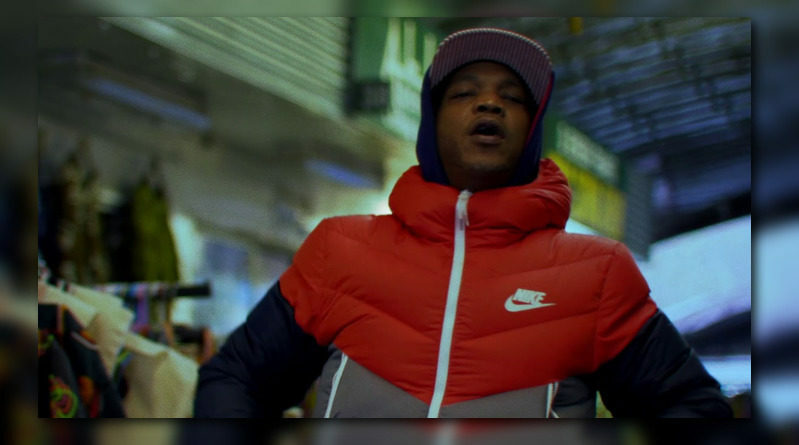 Styles P is back with another video off his “G-Host” album. 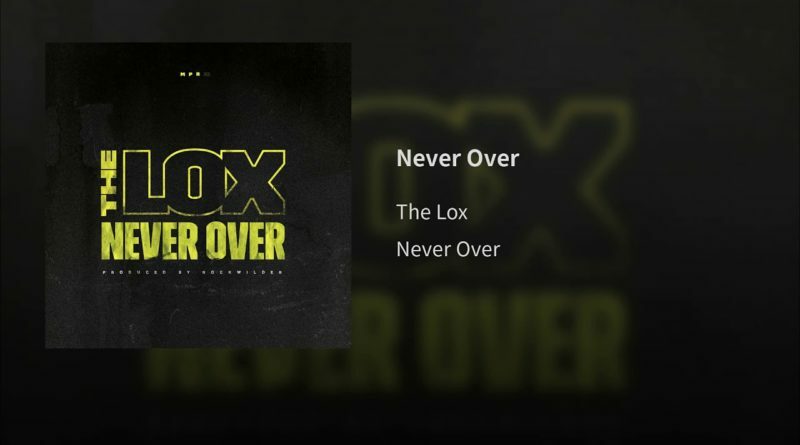 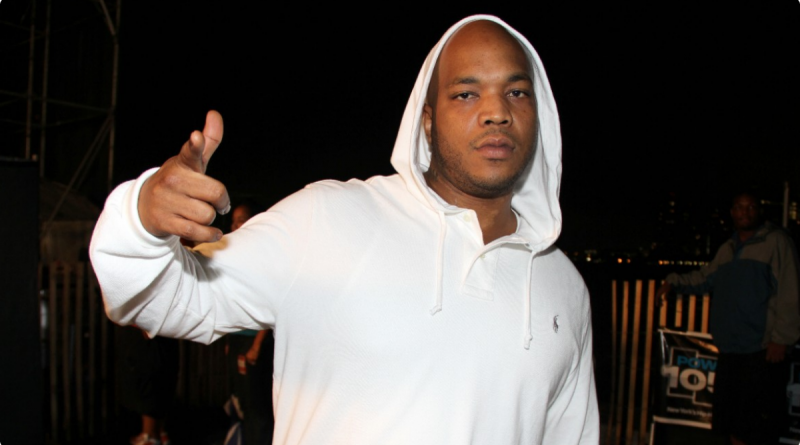 Styles P is back at it with a new solo offering. 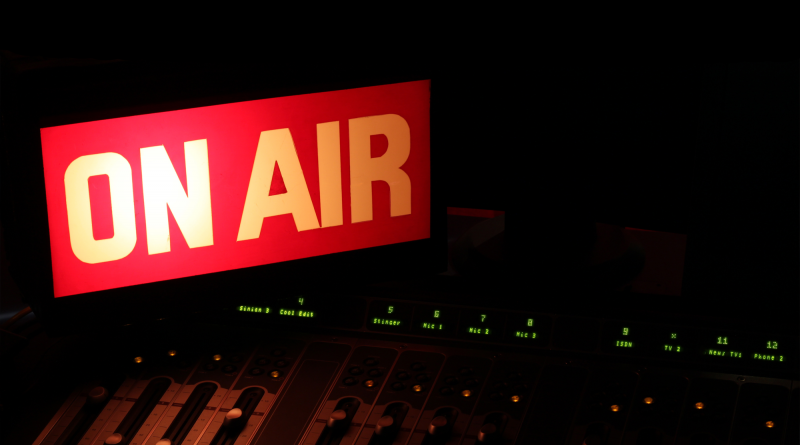 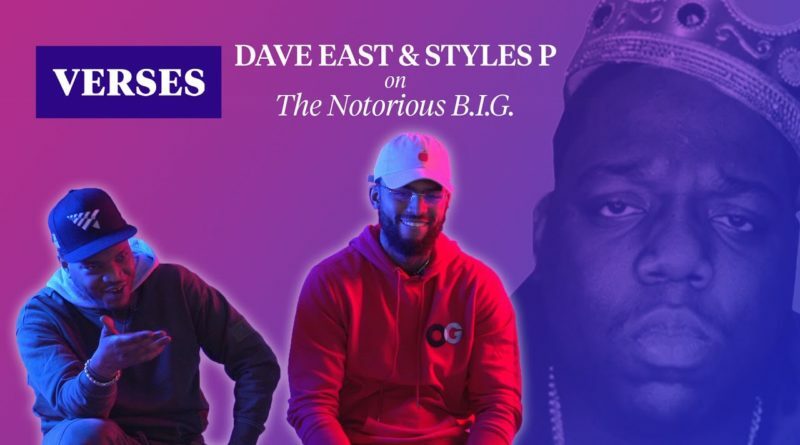 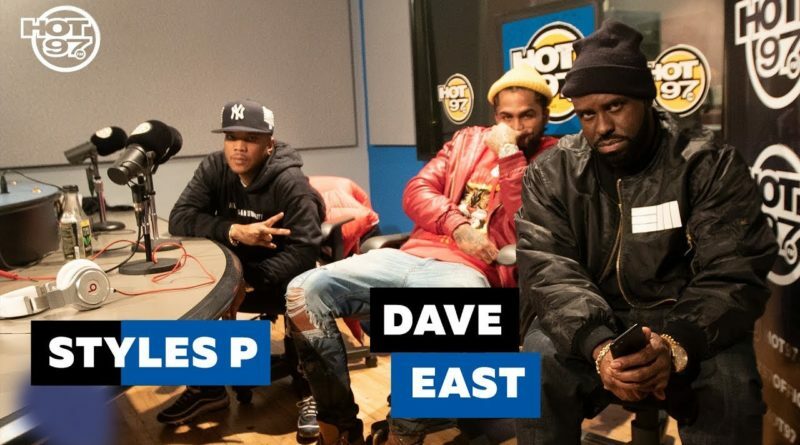 Styles P and Dave East spit fire for Funk Flex on Hot 97. 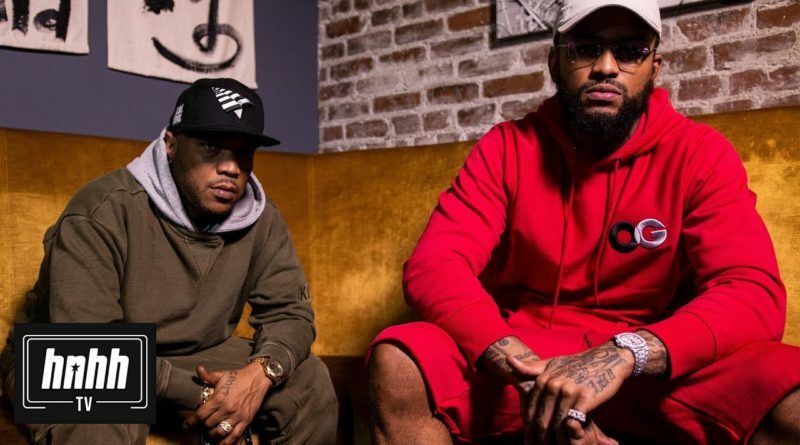 Dave East and Styles P recently bridged the gap and released a surprise collab album, “Beloved“.